Welcome to the Broader Impacts Resource Center! The purpose of this resource center is to help Penn State faculty and graduate students plan, write, and execute successful Broader Impacts (BI) activities. Though we often refer specifically to BI in the context of National Science Foundation (NSF) grants and fellowships, many of the resources can be used for any outreach purpose. Partner with Science Outreach for your Broader Impacts! Though Broader Impacts encompasses much more than K-12 Outreach, improving STEM education for youth is a social outcome prioritized by the NSF. Click the button below to learn more about partnering with the Science Outreach office and scroll right to learn more about our key events and programs! Expanding Your Horizons (EYH) is an annual event that focuses on exposing middle and high school girls to the fascinating careers and fields of study in the STEM disciplines. Faculty members, graduate students, and community groups can participate in the event EXPO, run an interactive workshop, or both! 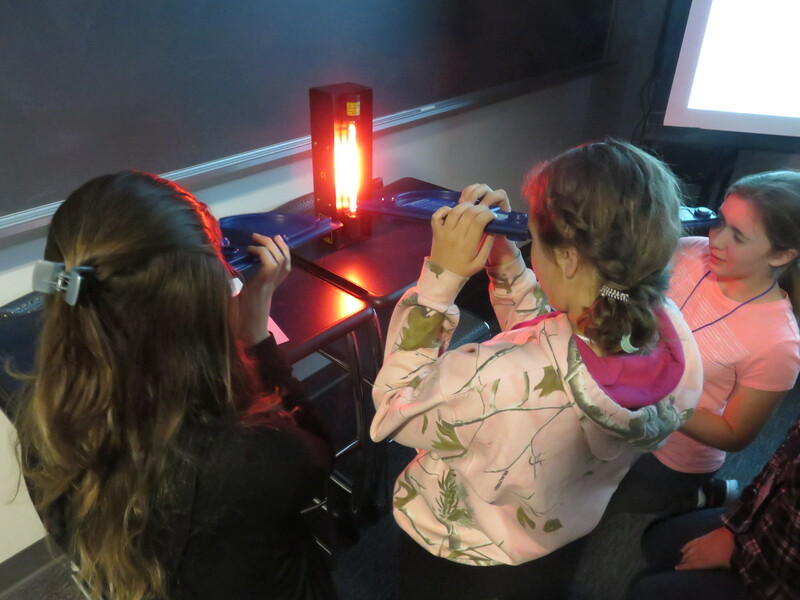 The Science Outreach runs around 15 one-week summer camps every summer for students going into grades 2 – 12. Faculty members and graduate students design curricula for the camps and can also serve as camp instructors. 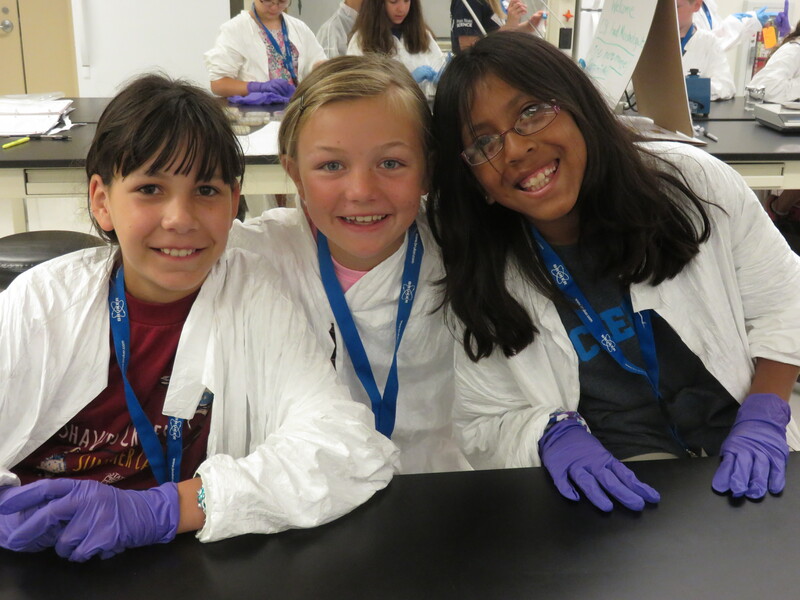 Science-U camps reach over 500 students from across PA, the nation, and the world every summer! Exploration-U events are community science night events held at area schools that feature tables where STEM groups from Penn State and the community engage families through interactive science activities. Any Penn State faculty members or students who want to share science widely with the community are welcome to participate! Haunted-U is a half-day Halloween-themed science event held every October to excite K-5 students about science through spooky demos and activities! Think Outside the Beaker is an after-school program that brings ~30 students from the Bellefonte Area School District to Penn State’s University Park campus for interactive science sessions. Any Penn State faculty members or student groups are welcome to design and lead a session!